Good morning and thank you so much for stopping by English Plus blog! Today, I'd like to introduce one of English Plus' school activities in October. At English Plus, we hold several activities, and in October, we're going to hold "Pronunciation" activity. This past August, we held the first pronunciation activity called "Pronunciation Clinic." The main purpose of this activity was for our students to gain confidence in oral communication. In it, we introduced some basic Phonics rules, such as vowel sounds. Even though the main target was for our students, some other people who were interested in our activity join the activity. We all enjoyed the activity together. 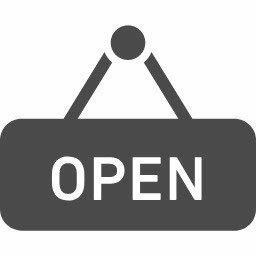 Next time, we're planning to hold the activity from 16:00 to 17:30 on October 27th (Sat). This time, the main focus is to practice making sentences with clear pronunciation. The instructor is Haruka, who is our kids instructor. This time also, not only our current students but anybody who is interested in this activity can join this activity. 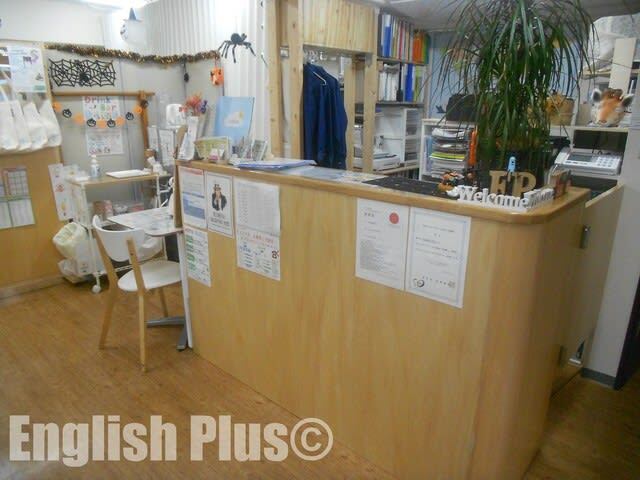 To join English Plus activity, you need to sign up at the counter. All of our students are welcome to join any activity. Let's enjoy English communication more! 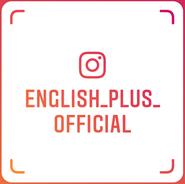 About English Plus, please click English Plus' Official Website. 今日の英語でのひとこと："Please join the activity if you have time!"